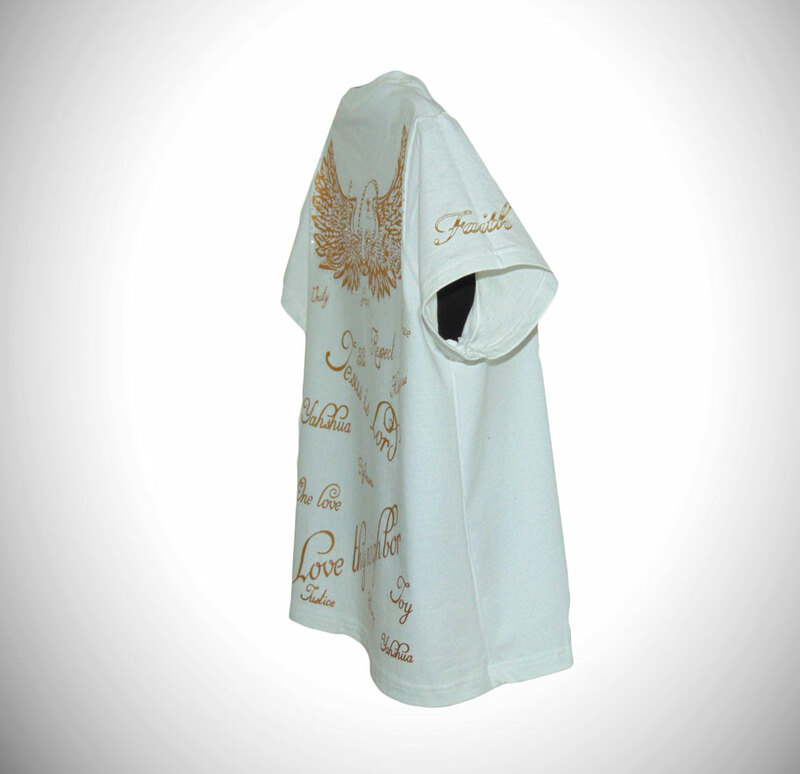 White-Jesus is ‘Lord soft cotton shirt. 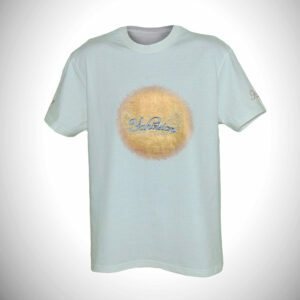 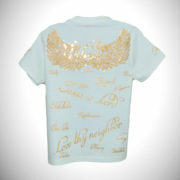 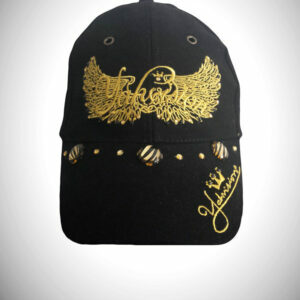 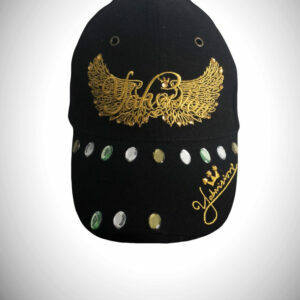 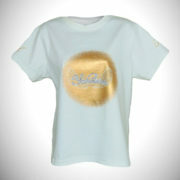 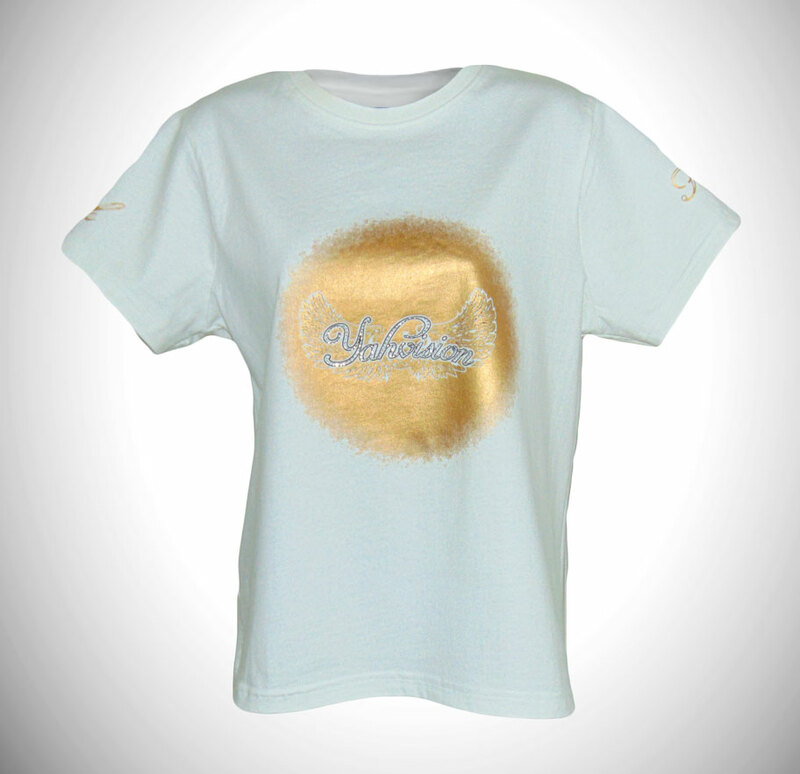 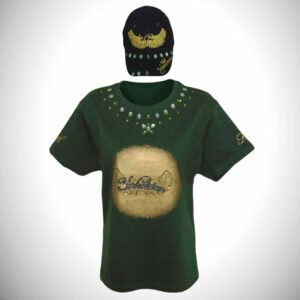 This shirt has a nice wing design on the back and wings incorporated into the sun design on the front of this shirt, we also added the word ‘Faith to both sleeves, this shirt also has clear rhinestones inside the “YAHVISION” on the front and clear rhinestone outlining the wings as well as inside the “YAHVISION” on the back. Spreading the good word with style and classes, all without saying a word.